Is it really summer in Kentucky without barbecue or music festivals? Now that Forecastle is again behind us, it’s time to turn our ears and taste buds to the blues and barbecue at the Water Tower. The annual Four Roses Bourbon Blues, Brews and BBQ Festival is July 20 and 21, featuring a full line up of blues bands and some of the region’s best barbecue and microbrews. The event runs from 5 to 11 p.m. Friday and 4 to 11 p.m. Saturday. Today is the last day to get discounted tickets online ($10 for one day, $20 for two day). After today, tickets will be available for $15 each day at the gate. (Admission is free for children 10 and under.) Parking is free! Lawn chairs and blankets are welcome, but guests must leave pets, food and drink at home. 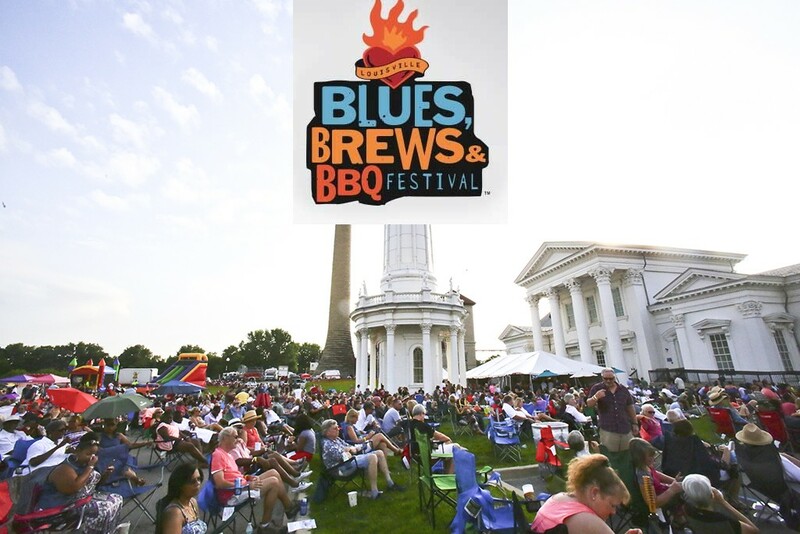 Visitors will be able to buy barbecue ranging from pulled pork, ribs, chicken or pit smoked from across the state while sipping on a selection of over 25 ice cold beers. For an additional fee, brew lovers can enter the Devil’s backbone Brews Tasting Area and sample any microbrew. There are plenty of other festival food favorites to tempt your tastes, including including ice cold lemonade, funnel cakes, corn dogs, SnoWhat Snoballs, ribbon fries and more. For fans of something with a little more kick, signature cocktails will also be sold in the Sailor Jerry Rum Bar and the Budweiser Build-A-Bar areas featuring, Four Roses Bourbon, Sailor Jerry Rum, Reyka Vodka, Milagro Tequila, Hendrick’s Gin, Budweiser products and much more.